One dollar and eight-seven cents is all the money Della has in the world to buy her beloved husband a Christmas present. She has nothing to sell except her only treasure—her long, beautiful brown hair. Set in New York at the turn of the twentieth century, this classic piece of American literature tells the story of a young couple and the sacrifices each must make to buy the other a gift. Beautiful, delicate watercolors by award-winning illustrator Lisbeth Zwerger add new poignancy and charm to this simple tale about the rewards of unselfish love. William Sydney Porter—later to be known as O. Henry—was born in North Carolina in 1862. Known for his surprise endings and ability to capture the hope and pathos of ordinary people, Henry is best remembered for his stories about New York City. 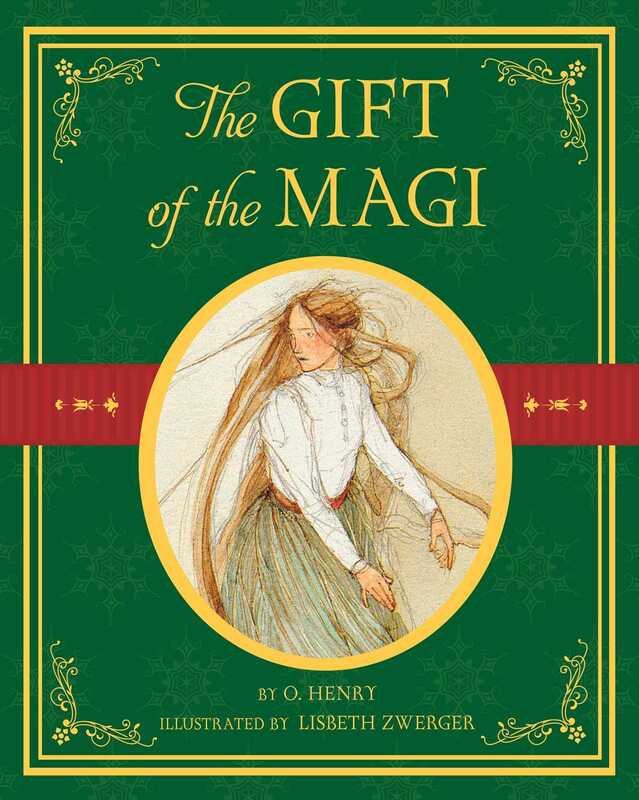 The Gift of the Magi was written in 1906, four years before his death.